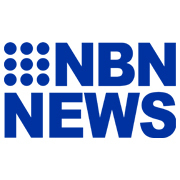 Sixteen clubs from across the Northern NSW region will receive a total of almost $300,000 from the NSW Government after recently being announced as successful applicants of the Community Building Partnership (CBP) grant. The CBP aims to invest in infrastructure projects that deliver positive social, environmental and recreational outcomes while promoting community participation, inclusion and cohesion. 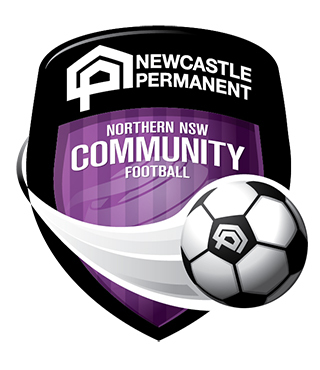 Northern NSW Football (NNSWF) Community Football Manager Peter Haynes was thrilled about the announcement. “This announcement of almost $300,000 by the NSW Government into football, in addition to over $4,500,000 in funding awarded recently to develop football facilities through the Stronger Country Community Fund, is a great example of the work being done by the NSW Facilities and Advocacy Unit to assist Member Zones and Clubs benefit from available funding sources to enhance their football facility,” Haynes said. 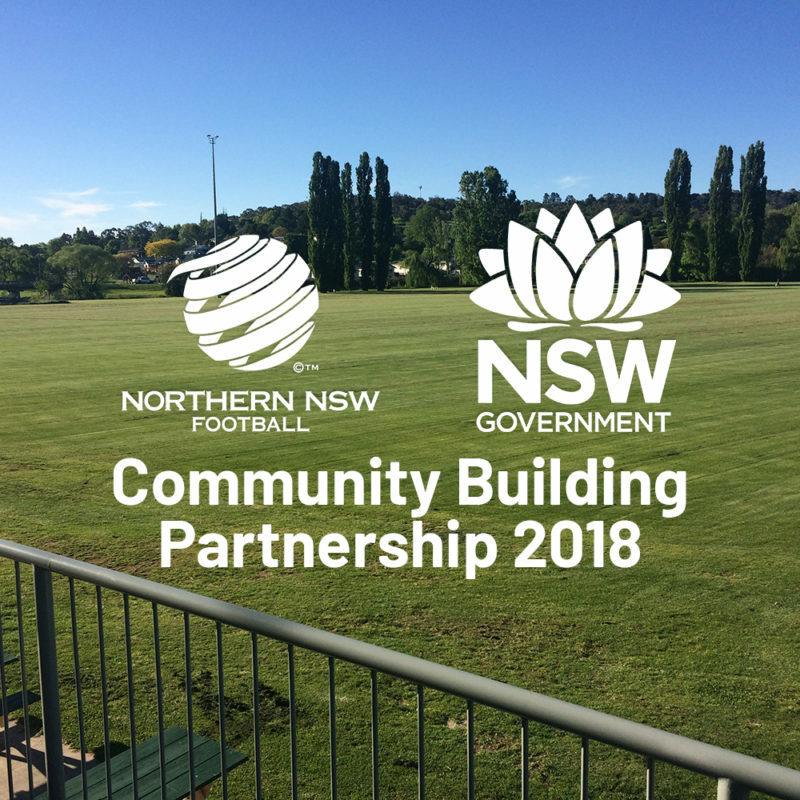 “This latest round of Community Building Partnership funding will assist 16 football clubs across Northern NSW Football to implement a range of projects related to their facility that will enhance the football experience enjoyed by their players, coaches, volunteers, match officials and spectators.  “I would like to congratulate the NSW State Government for investing in the region’s largest participation sport and assisting football clubs to provide facilities that better meet the needs and expectations of their participants,” Haynes concluded. 1. Enhancing facilities — the project develops a vibrant, sustainable and inclusive community through the enhancement or construction of community infrastructure. 2. Meeting community needs — the project supports activities and services needed by local communities. 3. Increasing community participation — the project encourages participation in activities or services needed by a broad section of the community. 4. 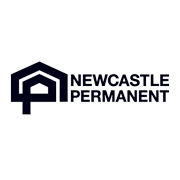 The organisation’s capacity — the applicant has the capacity to deliver the project on time and within scope.